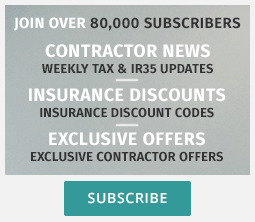 Contractor Weekly has teamed up with co-workspace leaders Neardesk to bring the world of hot desking right here to you. Neardesk bring together agile working with desk space and meeting rooms by the hour all over the UK. If you need agility in your working life because you’re growing your business; you travel or simply need to get out of the house, then NearDesk is the ideal solution. With a growing network of over 250 professional co-working and business spaces right across the UK, all with high speed internet access you can book ahead or simply turn up to work productively. 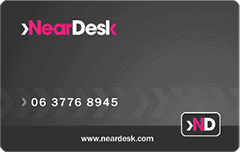 As a Contractor Weekly reader get a NearDesk card for £20 (+vat) and receive £20 credit to you use when you hotdesk for the first time. And touching in and touching out with a NearDesk card means you only pay for what you use. There’s no endless paperwork either, just set up your payment details and receive one invoice each month to cover all your usage.